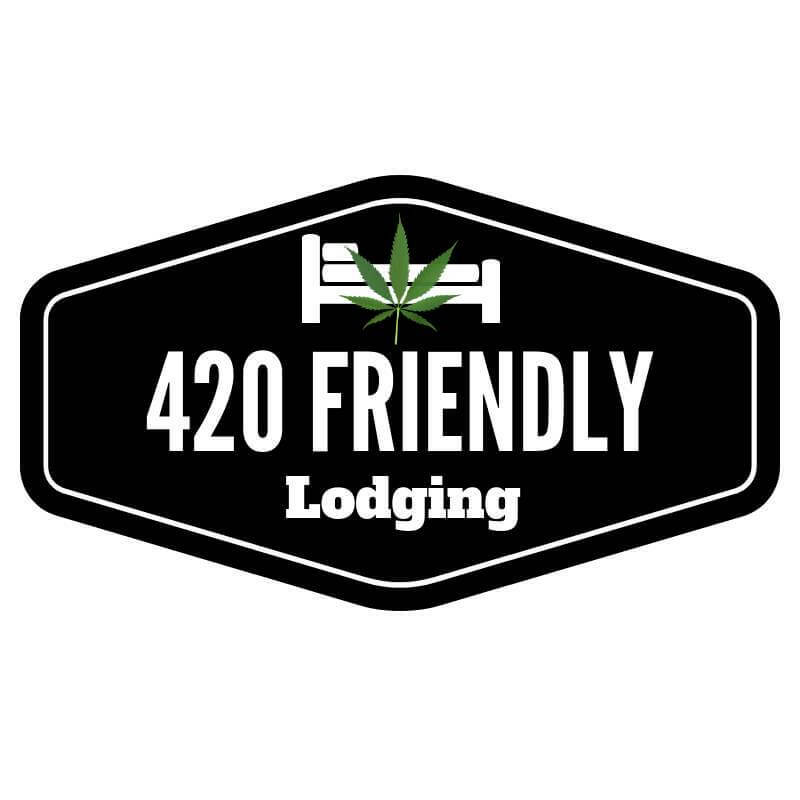 Below we have listed 420 friendly hotels in Las Vegas. 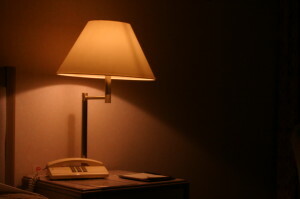 All are cannabis friendly lodging in some way and also allow tobacco smoking. 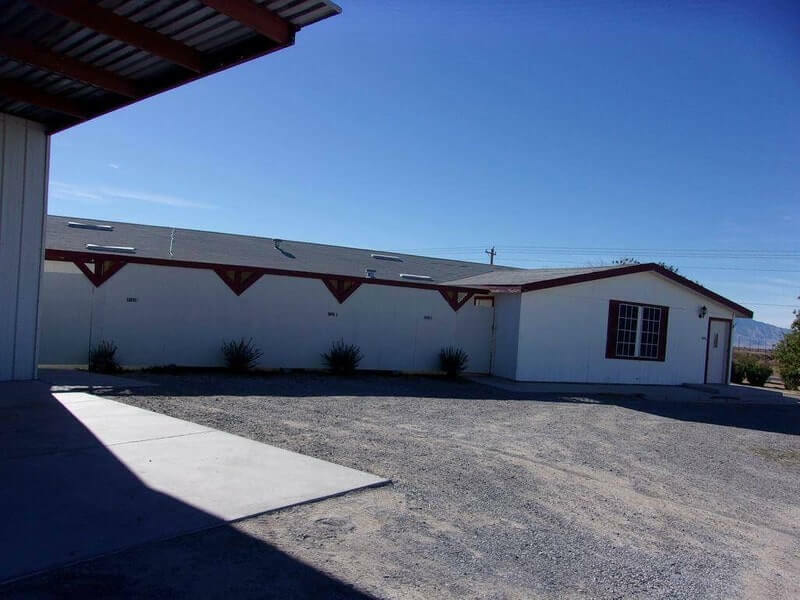 We have sourced out these vetted 420-friendly rooms in Las Vegas, Nevada. Please call them ahead of booking if you have questions. Be a part of kush tourism in Nevada and book your room today. Any Nevada hotels with gambling/casino in them are tobacco rooms only. Nevada Gaming regulations prohibit cannabis consumption on premise of a casino as of 9/2018.